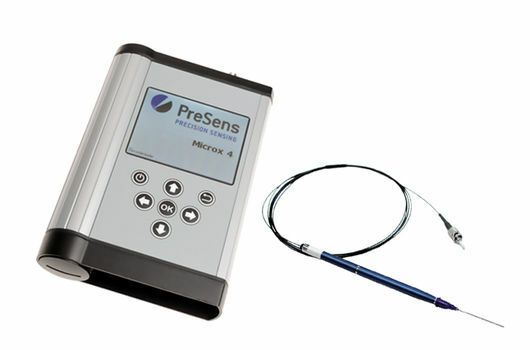 Our optical oxygen sensors can be applied in the liquid and the gaseous phase, so a sample and the headspace can be analyzed in one measurement set-up. Numerous sensor designs are on stock to ensure you get the oxygen sensor you need. If you cannot find an optical oxygen sensor fitting your requirements in our product range, just contact us! Sensor designs can be adjusted for certain applications and we offer sensor integration in customized housings. Our oxygen sensors cover a measurement range from 1 ppb up to 45 ppm dissolved oxygen, and even measure ultra-low oxygen traces down to 0.5 ppmv O2 in gases. Compared to other methods, optical O2 sensors do not consume the analyte during measurements, which is an important advantage when measuring in low oxygen environments. All of our oxygen sensors come pre-calibrated, and with a barcode. This barcode can be scanned with newer versions of our oxygen meters, which have a barcode reader integrated. Sensor and calibration data can be transferred in just a few clicks, and numerous sensors can be calibration in no time. Fiber optic O2 sensors are pressure-resistant, polarization-free, and due to the optical measurement principle independent from electromagnetic fields. No membranes needs to be cleaned or electrolyte solutions to be replenished. 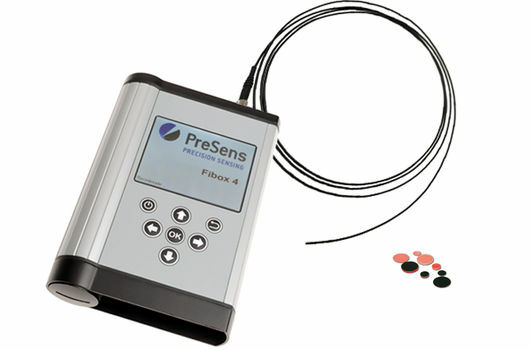 Contactless measurement with oxygen sensor spots or flow-through cells offers whole new opportunities for research and industries and allows online monitoring in many applications, where there simply has been no suitable oxygen measurement method before. 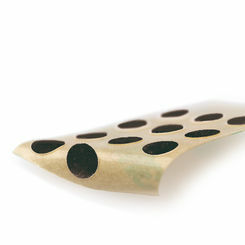 As there is no need for sampling, the risk of contamination is reduced to a minimum. Furthermore, the signal of optical oxygen sensors is independent of the sample’s flow velocity and reliable measurement results can be obtained in any situation. The main advantages of fiber optic oxygen microsensors are their high spatial resolution (< 50 µm), and the fast response time (< 3 sec.). 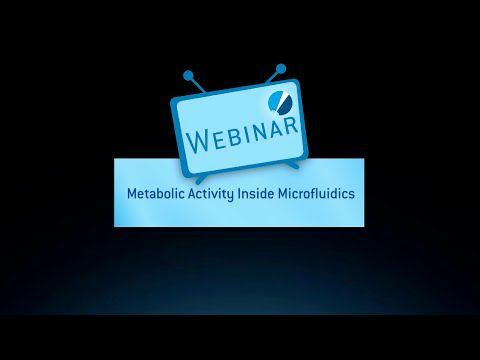 The different microsensor designs - from bare fiber implantable O2 microsensors, over needle-type to robust profiling microsensors – enable minimally invasive oxygen measurements in most different applications. 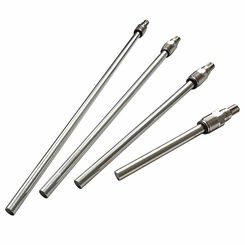 The robust fiber optic oxygen probes with stainless steel fitting have excellent long-term stability. They are available in different autoclavable versions; these optical oxygen probes stand SIP & cleaning in place. 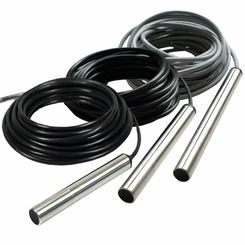 We also offer dissolved oxygen probes for in-line measurement in pipes or oxygen monitoring in steel fermenters, as well as slender fiber optic O2 dipping probes for invasive measurements and fast assessment of oxygen levels even in trace oxygen range. Furthermore, we offer systems for 2-dimensional oxygen imaging. 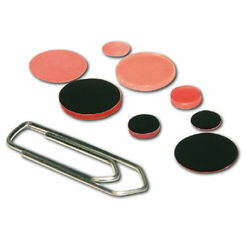 Optical O2 sensor foils of various size can be placed directly on the sample surface or a cross section to analyze oxygen distributions and follow gradient development over time. Optical O2 imaging can be used be for most different applications from monitoring oxygen supply in engineered tissue, investigations on skin perfusion, to 2-dimensional assessment of O2 concentrations in sediments or soils. Browse through our products and find an optical oxygen sensor for your application!